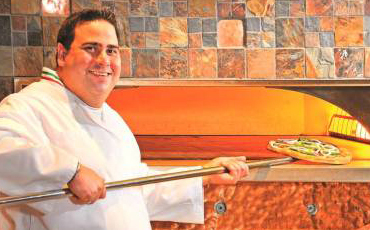 The Liguria family has been serving authentic Italian food in Williamsburg, Virginia since 1974! 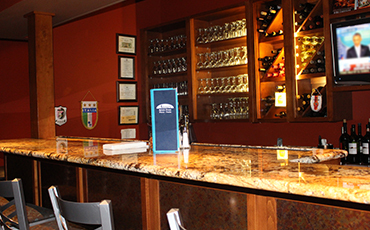 The locals favorite Italian restaurant— offering private event dining, off-site catering and take-out. 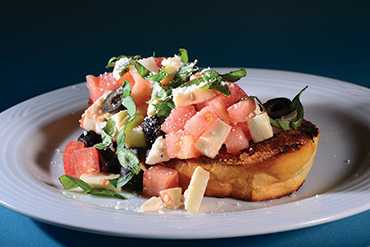 Wide variety of Italian specialties including brick oven pizza, pasta, chicken, veal, and seafood dishes. 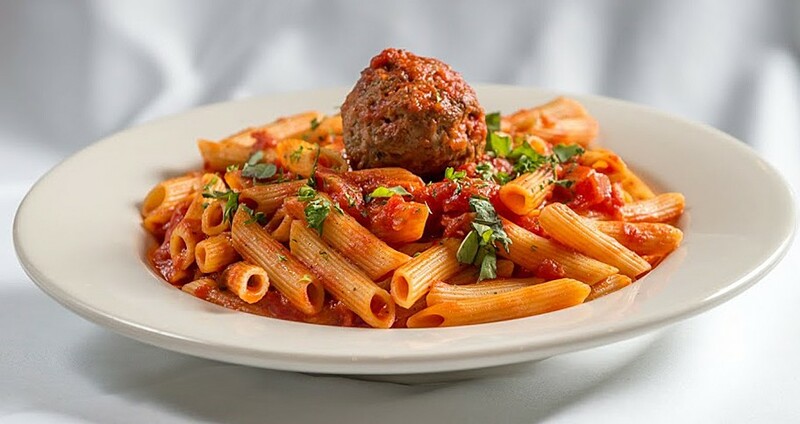 Pasta specialties served with fresh baked bread. Add a side house salad or Caesar salad for only $2.95. Add a cup of soup for $2.50. 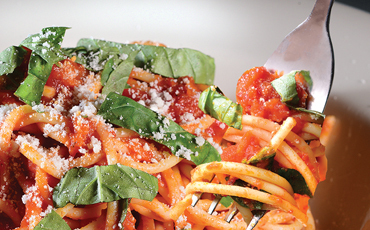 * Pasta choices: spaghetti, linguini, fettuccine, penne, rigatoni and capellini Gluten-free pasta available upon request. 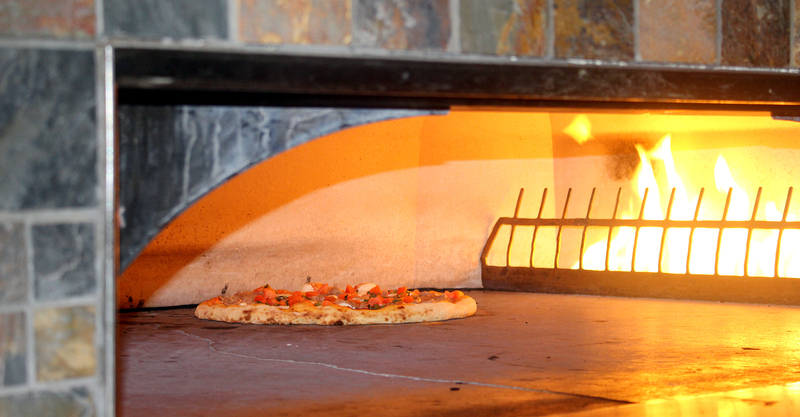 Piccola 12" | Grande 16" | Sicilian 16" sq Our signature brick oven cooks pizza quickly, locking in freshness and flavor, while creating a light, crispy crust that can’t be duplicated. No substitutions for toppings on specialty pizzas. Pasta tossed with a garlic wine sauce with littleneck clams. Available red (marinara) or white. Extras sub toppings include: banana peppers, green peppers, mushrooms or extra cheese add .75 each. 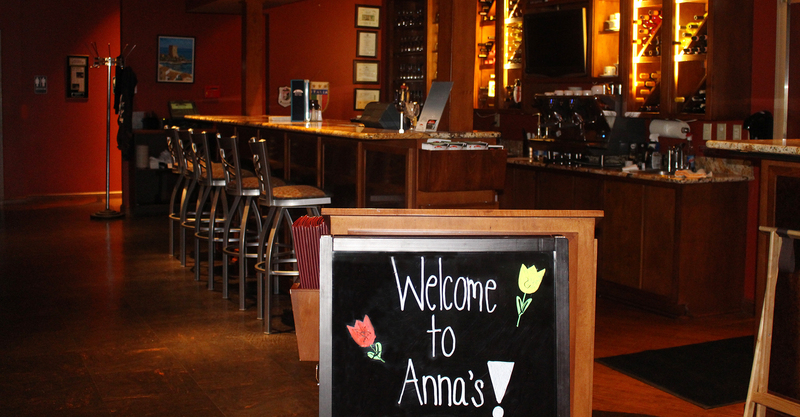 Choice of two of the following: Anna’s side salad, side Caesar salad, soup (when available), and half sub.